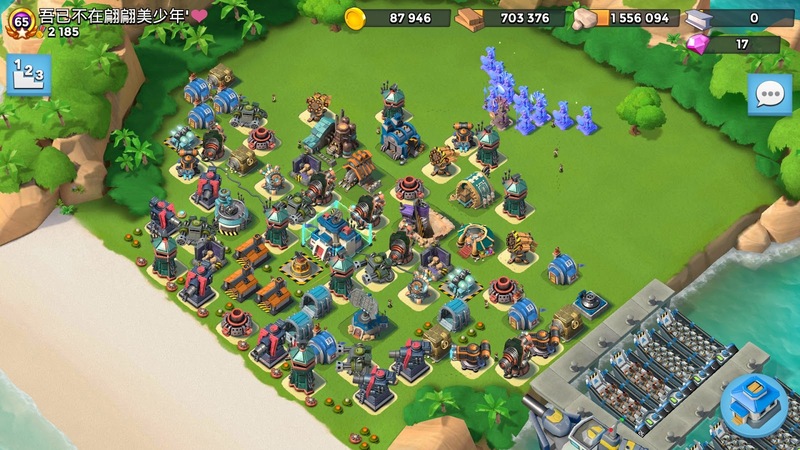 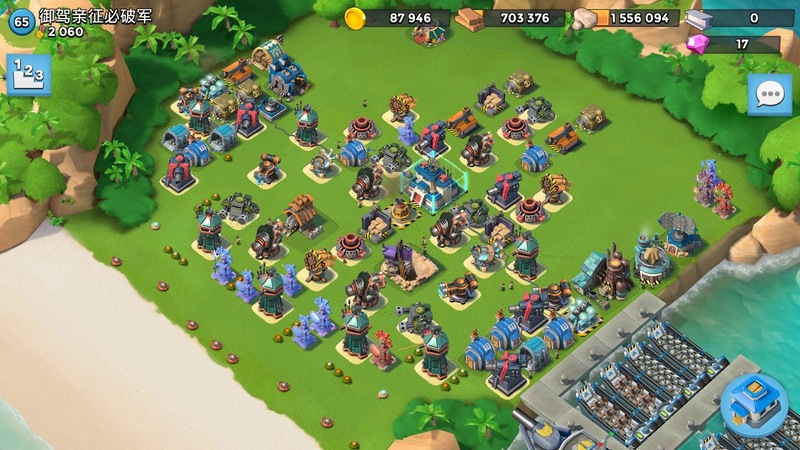 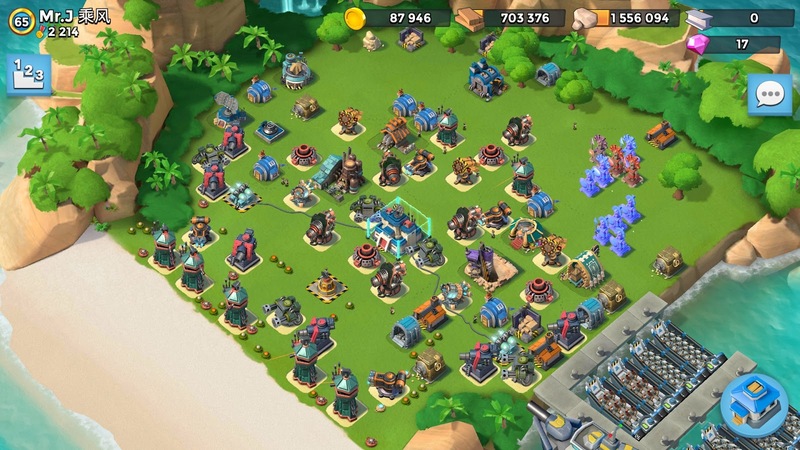 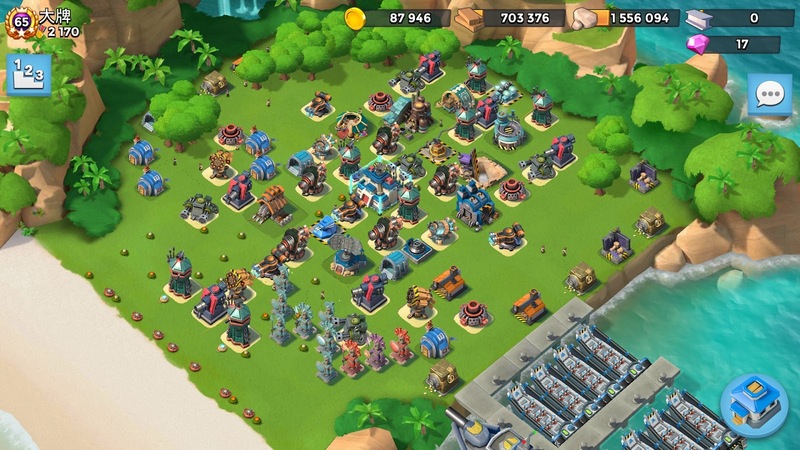 Boom Beach is a strategy game designed by Supercell that combines attacks on other players with attacks against computer-generated bases. 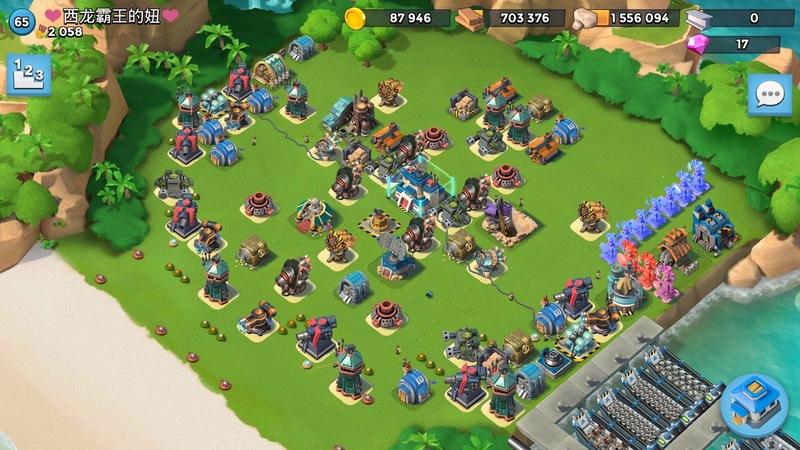 The game's storyline is set in a tropical archipelago with the player on an island with defenses and troops. 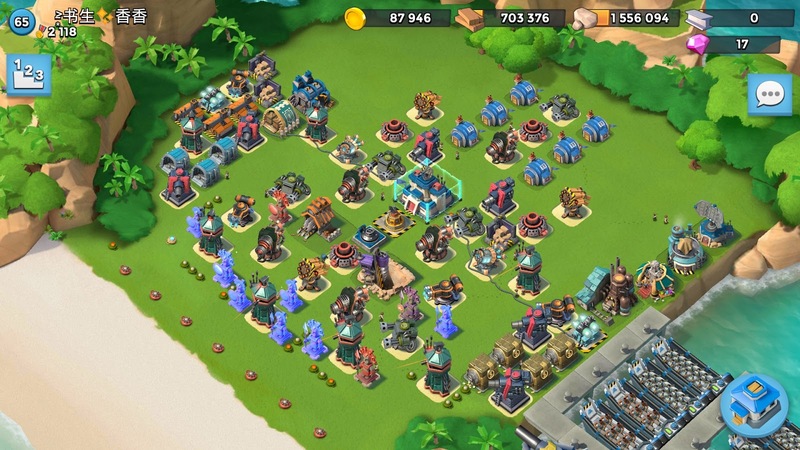 Players can build their base, upgrade their defenses and other buildings, and unlock troop upgrades. 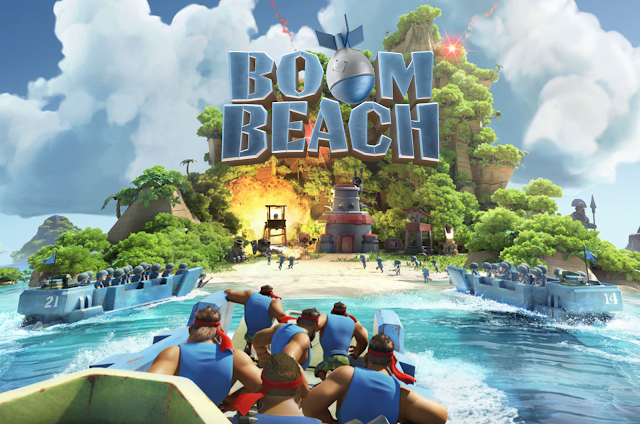 Boom Beach combines single player campaign play as well as the ability to attack other players in multiplayer mode on the same map. It has been a top 10 game in 22 countries at its launch. 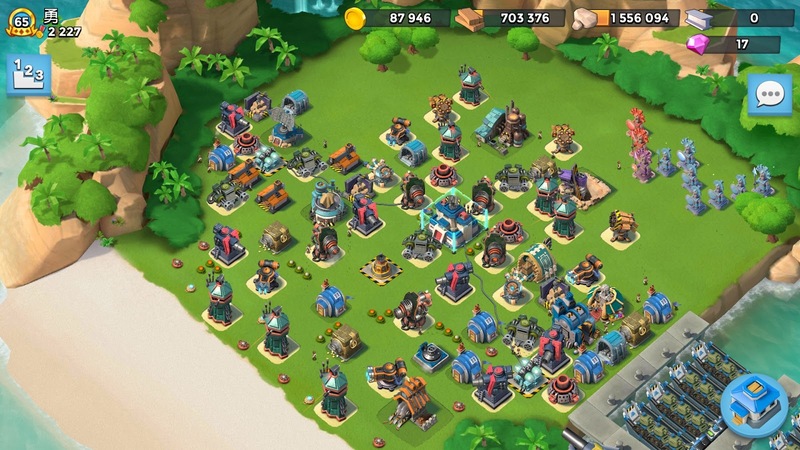 The game pits the player against an enemy known as "The Blackguard" which is often represented by Lt. Hammerman. 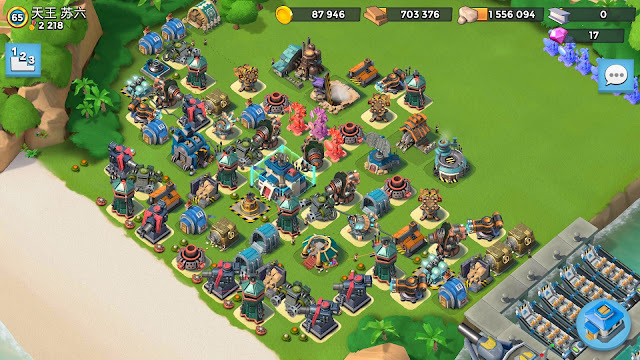 Apart from the main aspect of the game, there is also a cooperative form where players gather "Intel" (by surviving or ordering attacks, or by rewards) which is then used to attack computer generated bases in Task Force Operations. 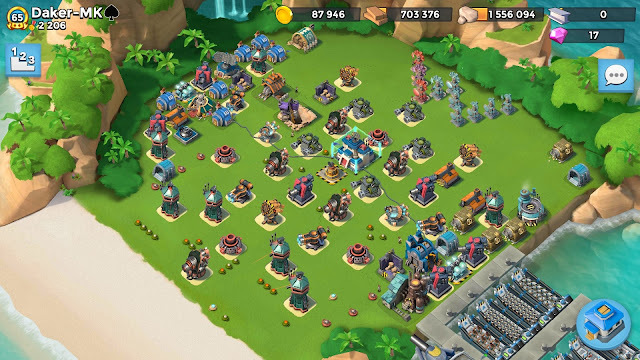 We bring you the list of top 10 Boom Beach bases that rocked the game in the year 2017 and you won't believe when we say, almost all of the players are of Chinese Origin. 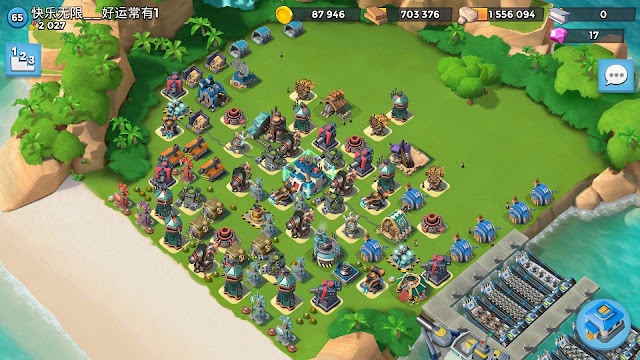 Note: Rankings have been taken as on November 08, 2017.